-Early registrations will be accepted until 06 August 2019, midnight EST. -Should your registration remain unpaid 07 August 2019: Early registrations will be upgraded to the Late Fee. -As of 20 October 2019, late fees apply for every new registration. -Should your registration remain unpaid the 21 October 2019: late fees will be upgraded to the Onsite fees. ​-From 26 October 2019, Onsite fee applies for every new registration. All cancellations are to be sent to Grupo Destinos in writing (fax or email). For cancellations received up to Wednesday, 25 September 2019 deposits will be refunded less 25% administrative charge. After this date, no refunds will be possible. A handling fee of USD 50.- per registration will be charged for every registration modification received after Wednesday, 15 October 2018. If a badge is lost or forgotten, an administrative fee of USD 25.- will be charged for the reprint of the badge after identity verification (passport, driving license or other recognized identification documents). Refunds will be made after the meeting by bank transfer, 15 days after the meeting. It is recommended that participants obtain adequate cover for travel, health and accident insurance before they depart from their countries.  ISoP and Grupo Destinos organizers cannot accept responsibility for personal injuries, or loss of, or damage to, private property belonging to the congress participants and accompanying persons ISoP, Grupo Destinos, and Hotel are not responsible for either the partial or total non-execution of the contract in the event of accident, natural disaster (either threatened or actual) in war, curtailment or interruption of transportation facilities, threats or acts of terrorism, governmental travel or terrorism advisory, Strikes, Lock out, civil disturbance, the issue of a Travel Warning by the World Health Organization or any other cause beyond the parties' control which prevents the Hotel and /or venue from accommodating the clients of Grupo Destinos for the event or if for the same reasons the event is cancelled by Grupo Destinos. The Organizers may at their entire discretion repay the delegate fee or Service Charge paid by the Delegate or Exhibitor, or part thereof, but shall be under no obligation to repay the whole or part of such Delegate fee or Service Charge, and shall be under no liability to the Delegate or Exhibitor in respect of any actions, claims, losses (including consequential losses), costs or expenses whatsoever which may be brought against or suffered or incurred by the Delegate or Exhibitor, as the result of the happening of any such event. The Conference Secretariat ISoP 2019 and the International Society of Pharmacovigilance (ISoP) reserve the right to alter or cancel, without prior notice, any of the arrangements, timetables or plans relating directly or indirectly to the conference or exhibition, for any cause beyond their reasonable control. The Conference Secretariat or ISoP are not liable for any loss or inconvenience caused as a result of such alterations. Participants are advised to take out their own travel insurance and to extend their personal policy to cover personal possessions: the conference does not cover individuals against cancellations of bookings or theft of belongings. In the event that the Meeting is cancelled by the organisers, or cannot take place for any reason outside the control of the organisers, the registration fee will be refunded in full. The liability of the organisers shall be limited to that refund and the organisers shall not be liable for any other loss, cost or expense, howsoever caused, incurred or arising.